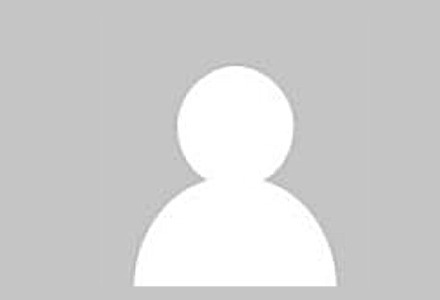 I have been writing for blogs for several years, but since starting DaddleDo, I am noticing just how many people don’t have a profile picture on their comments. 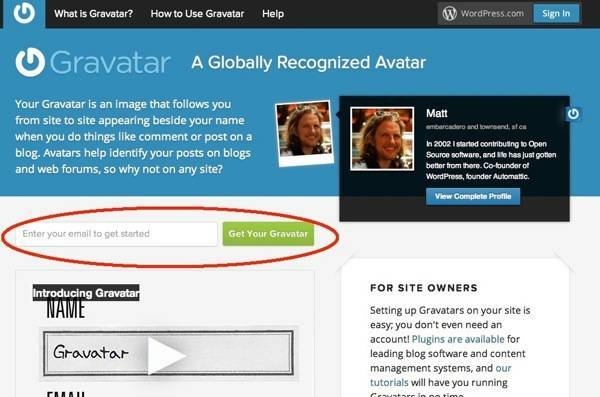 Let me show you just how easy it is to setup a profile picture that will follow you to any blog you may comment on. 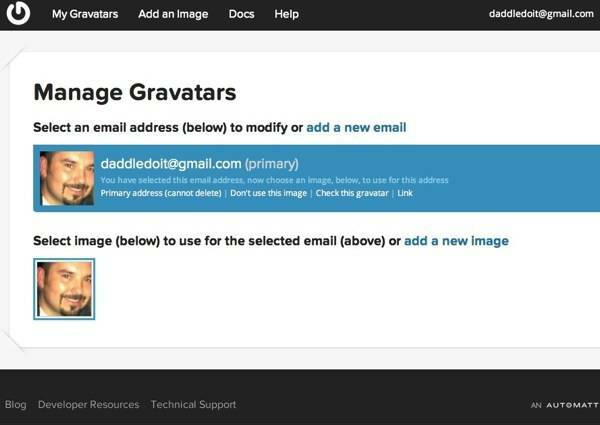 In the blog world, those little pictures are called Gravatars, and setting up a gravatar is as easy as 10 simple steps. 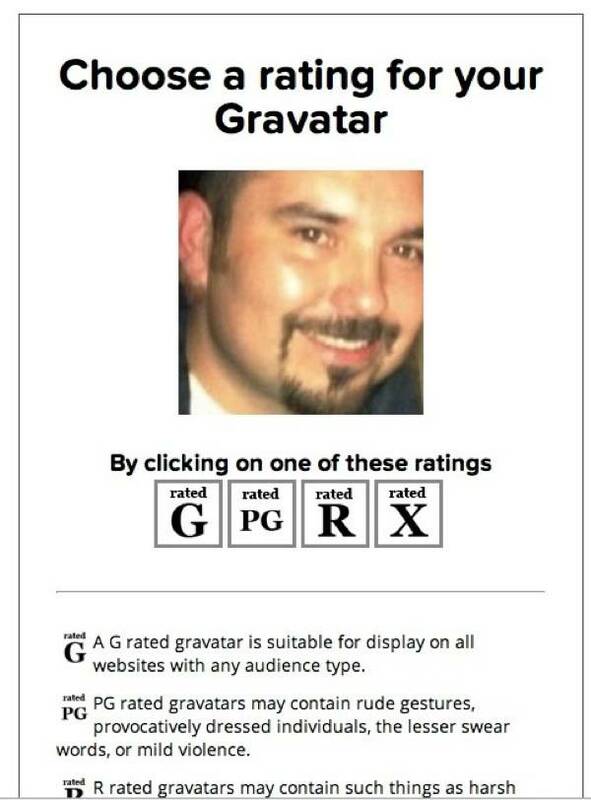 Congratulations you have finished creating your Gravatar! 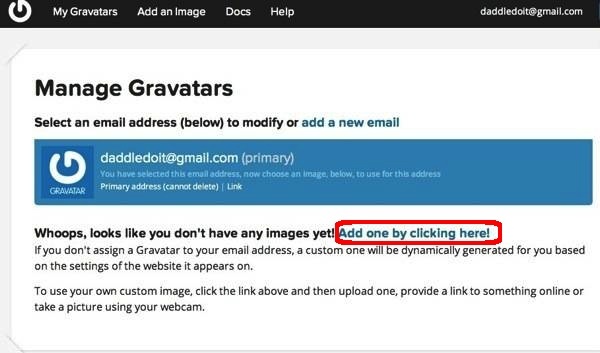 Now whenever you leave a comment on a blog you will no longer be “blankman/woman.” You can easily manage your Gravatar pictures and email addresses from Gravatar.com, just login and add additional images, add email addresses, and assign any image to any email address. 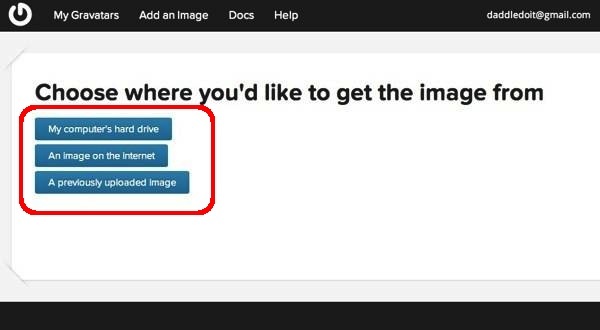 Easy right? Thanks for this! 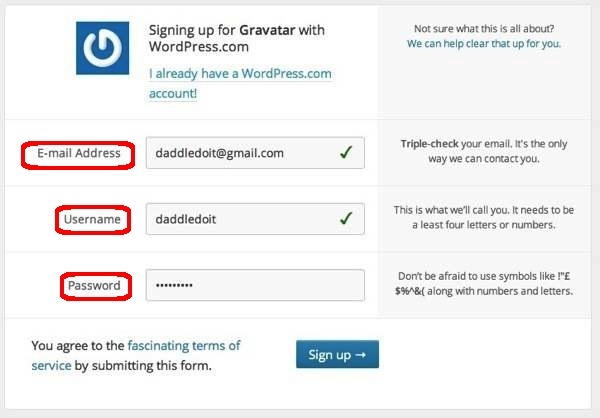 I assume this works for WordPress and Blogger sites? 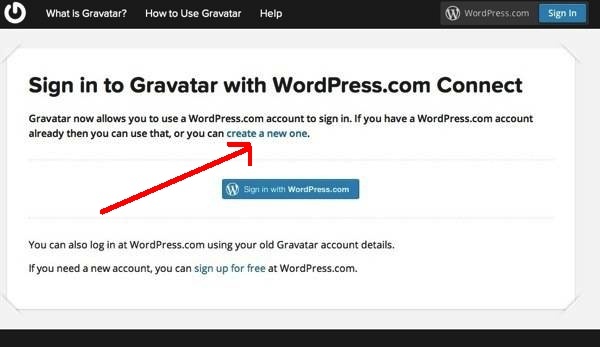 My pic shows up on blogger but maybe not WordPress. 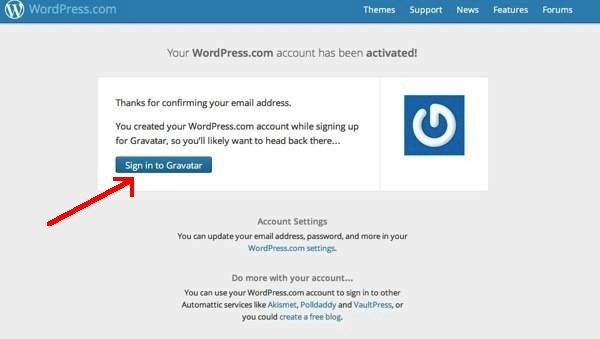 I’ll definitely be more aware of it now! Cool! I just set mine up and it worked perfectly! Thanks! I understand using your own picture is always a more, trusting and realistic ‘step in’ for some readers looking at you, but i enjoy using a brand picture to show that its more of an entity behind the character posting. 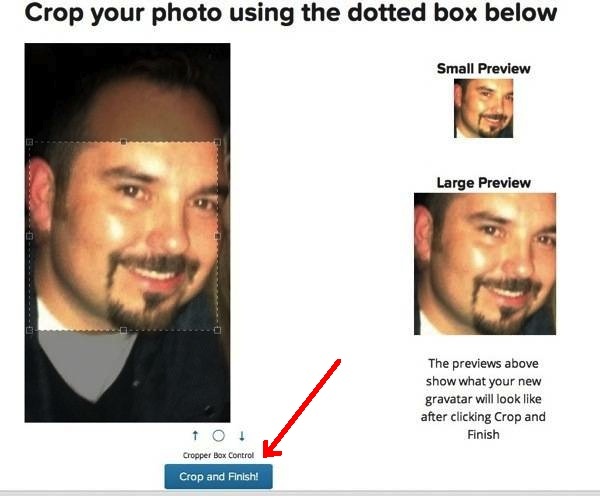 Plus, whenever i would feel like i need to change the picture, it would change the picture for every comment you’ve ever made under that email. That, is a great perk.